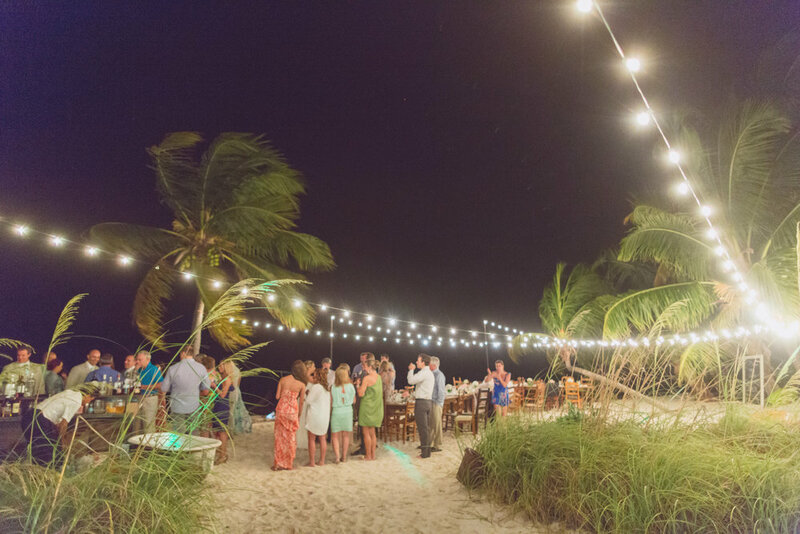 When beginning to plan your wedding in the Florida Keys, the idea of hosting your family and friends on an island paradise can be intimidating, and the idea of finding a resort that offers an all inclusive package may seem like the best way to go. A resort is usually where you will find a keys wedding package that will include your venue, rentals, food and bar packages all in one place. Resorts offer a back up plan in case of bad weather, accommodations for all your guests and hotel amenities that everyone can enjoy. Sounds great right? Although the resort offers some great options for guests experience, the options unfortunately are not unique. If a unique venue and guest experience is a priority, hiring a planner is the best way to go. A planner will help you find the perfect venue, food, bar services, transport, guest activities and everything you may need to pull this off. Having a planner also gives you a creative partner to work with, which contributes highly to the overall guest experience of the day. 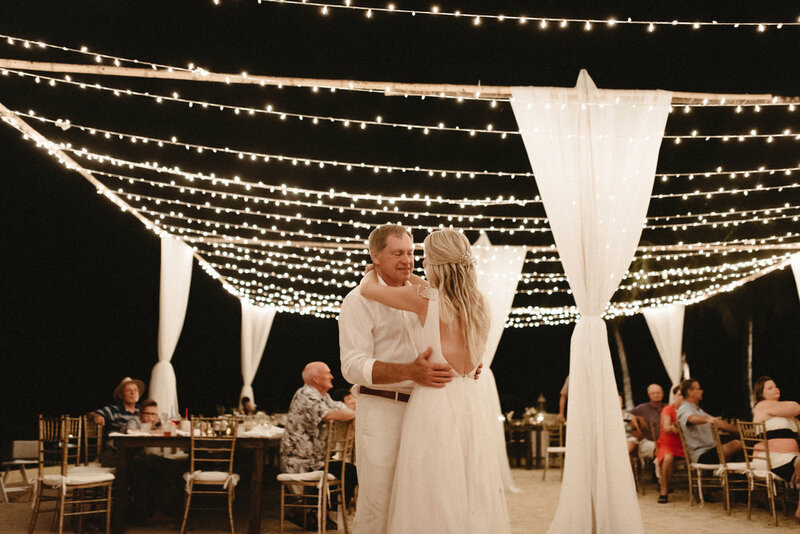 Wedding packages are convenient and a no fuss way to plan a destination wedding, but if you want to take it a step further and plan a unique boutique wedding in the Florida Keys hire a local planner and get everything you dreamed of on your special day. Your planner will also work through a strong plan B in case of unwanted weather. Types of Florida Keys Venues that offer this would be private homes and Inn’s. Your planner will help you piece together your catering, rentals and bar services saving you money in the long run. 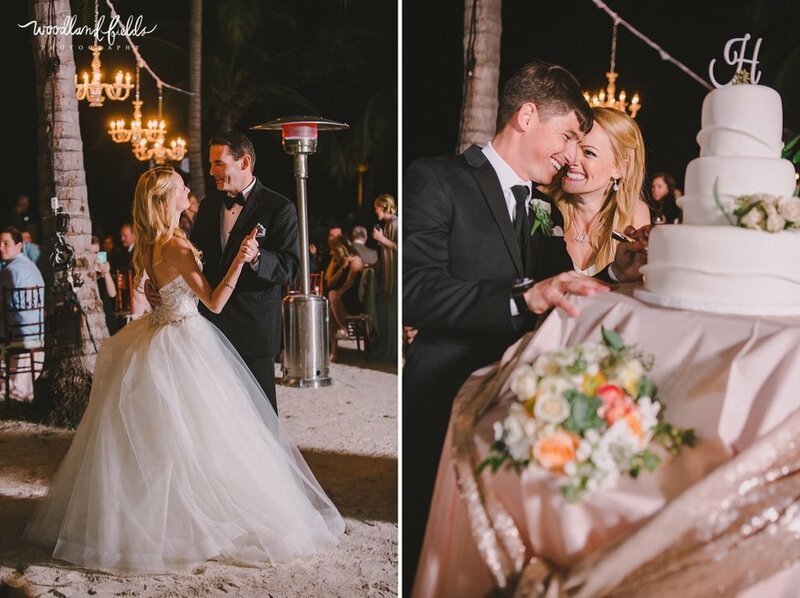 Contact Blue Water Weddings to help plan your unique beach wedding in the Florida Keys!